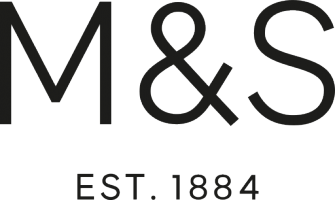 Hello, does M&S offer summer jobs for foreign students? I am a student currently studying away from home, are there any store jobs available to apply for during my holidays? Do you offer jobs to disabled people (e.g. dumb or deaf)?